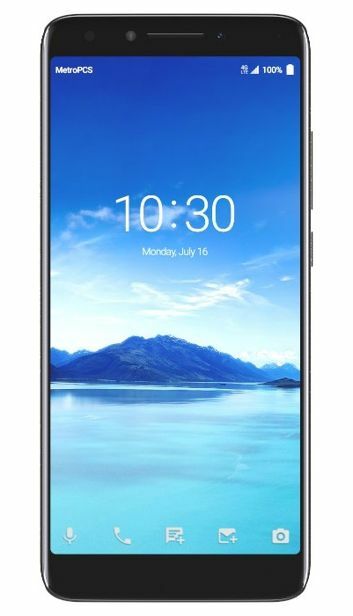 The American Metro PCS network has launched the sale of the Alcatel 7 model. It is an inexpensive smartphone with a large display and a slim housing. Alcatel 7 has a nicely rounded back, while the front has a 6-inch display with an aspect ratio of 18: 9 and Full HD+ resolution. The heart of the smartphone is the MediaTek MT6763T processor, supported by 2 GB of RAM and 32 GB of internal memory that can be expanded with a microSD card. The battery is responsible for the power supply with a capacity adequate to the size of the screen - 4000 mAh, enriched with the ability to quickly charge. The front camera has 8 megapixels and a LED flash, while the rear has a camera with two matrices - 12 and 2 Mpx. In addition to the double camera, another fashionable addition in the form of a fingerprint reader has hit the back of the casing. 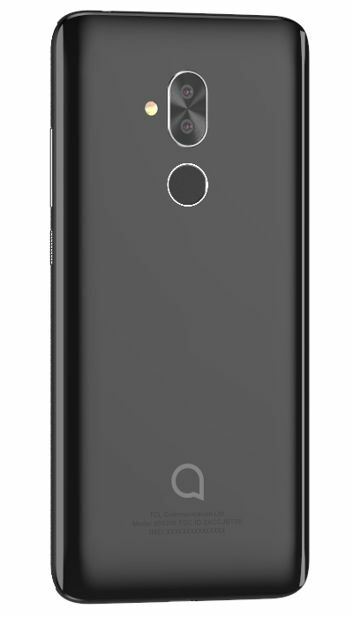 Alcatel 7 currently costs 130 dollars, but after the promotion its price will increase to 180 USD. Source MetroPCS; viewed: 770 times.